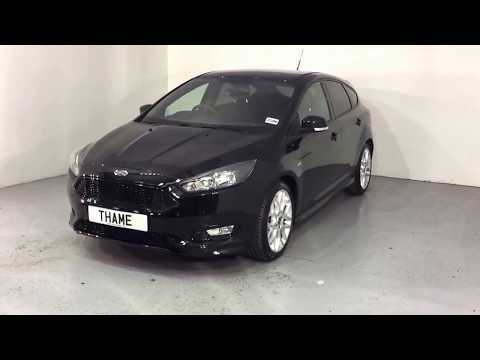 The Ford Focus is recognised for its bold styling, superb detailing and design features, it has the perfect combination of form and function. It has been the best selling car in the UK since 1999, and the latest generation is the best by far. Focus in on our exclusive Ford Focus deals, drive away in a perfectly prepared nearly new Ford Focus from as little as £137* per month and save yourself over 40% against the cost of new. Each and every Ford Focus on our forecourt is under 2 years old, under 25,000 miles and prepared to showroom conditions- ready for you to drive away today. This clever feature is designed to get you on the move quickly on frosty mornings. Just touch a button and the system can de-ice or defrost the screen in seconds, even if it’s below zero outside. The innovative Active City Stop helps the driver avoid a collision in slow-moving traffic or at speeds up to 50kph. It does this by continually measuring the distance to the vehicle in front when it is within a near range.  If the system detects the car in front has unexpectedly reduced speed, it automatically applies the brakes.